Cold weather is one thing I started not to like anymore. I was born and raised to two-season weather so I am used to the wet and dry temperature. When I moved into a different country, my body was adjusting from two seasons into four seasons of the year. It was quite fascinating at first when you encounter such changes; I wished that it happened to me during my youthful days, as I would probably enjoy it more than now. As we get older, there are different ways that amend with us, aside from the emotional changes another main factor that would also change is our physical appearance. If we don’t experience wrinkly skin now it might be quite visible to see. If we don’t have cracked feet before now, it is possible especially during cold weather or even in dry weather. We tend to do something in order to maintain our youthful look so there are ways for us to work on it. Eat healthy food, exercise and sometimes with the help of beauty products. I admit that I experienced a cracked feet during winter due to the cold temperature. I tried to apply lotion as much as possible however sometimes it won’t work. I’m glad that I was given an opportunity from Zim’s Products to try their Heels and Feet Foot Cream moisturizers and Zim’s Max-Freeze Continuous Spray. The kind of products that I have never tried to apply for my feet. This is very thrilling, as I would like to see that it could do for me. 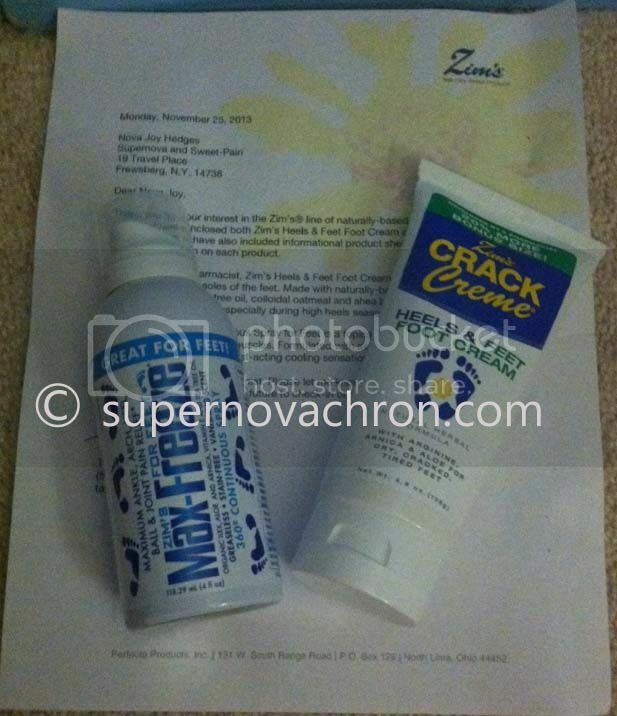 I received Zim’s Heels & Feet Food Cream moisturizer, a full size sample in the mail. These products were developed by a pharmacist, to help moisturize and softens the toes, heels and soles of the feet. The ingredients used are natural, such as aloe barbadensis, tea tree oil, colloidal oatmeal, and Shea butter. 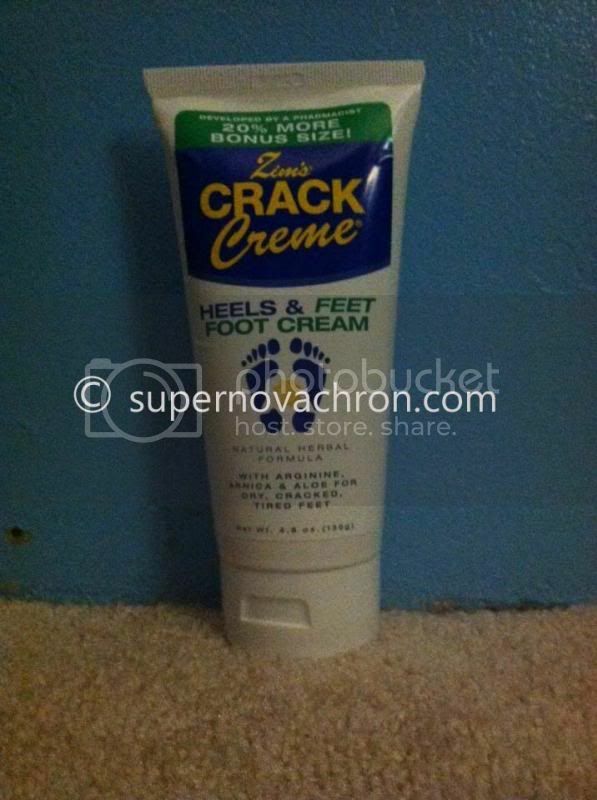 · While using and applying the cream on my feet I feel smooth and soften those cracked parts. relief for soothing achy feet, joints, and sore muscles. Formulas used are aloe, Arnica, vitamin E and tea tree oil. It is created to help distributes a fast-acting cooling sensation when it’s needed most. · The full size is just right to have a lasting soothing feeling. I have this muscle pain once in awhile and when I tried the product, it is indeed soothing my sore muscles. · Smells good as well. My overall familiarity with Zim’s feet products are wonderful, the benefits they would like to feel for their customers is satisfactory. I am a satisfied customer and through this review I gain knowledge on where and what kind of product that I know would soothe my feet after a long day. You can always find these amazing products through http://www.zimsusa.com. They have different products you may want to see. You may also follow them through Facebook, and Twitter. A disclaimer: This is NOT a sponsored post. I received Zim’s Heels and Feet foot cream moisturizer and Zim’s Max-Freeze Continuous Spray products from ZIM’S for free in exchange of my honesty review. The outlook I expressed is 100% exclusively mine. I'd like to try the foot cream. My skin gets really dry in the winter months. I love Zim's, never used these but use the products they have for pain and love them. I should check these out as well. 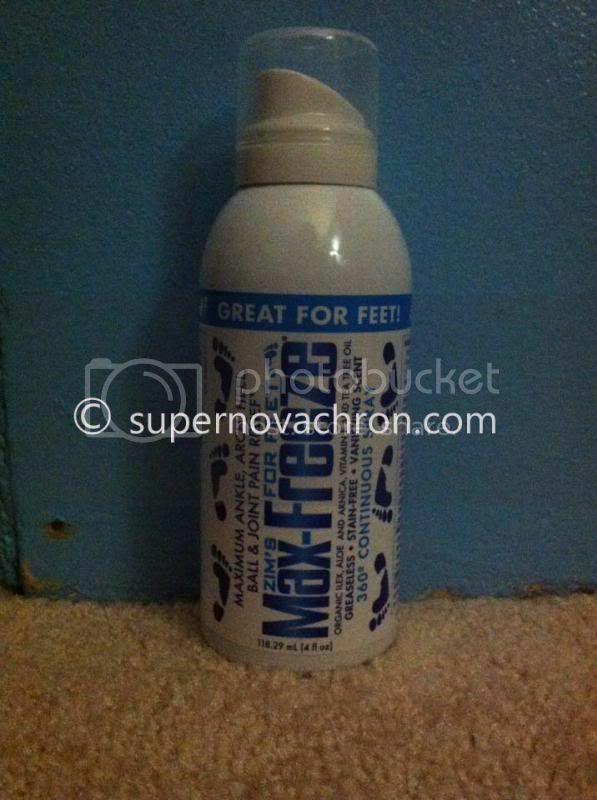 Foot cream is nice to apply with especially for the cold weather, it soothes your feet to the fullest. I could use a foot cream. My feet are all dried up from the winter season. I like using mine although I a not fond of the smell. Glad you like the smell, it is too strong for me. My feet are dry and I just wonder what to apply on these so that when vacation is over it is totally healed and smooth. I won't be using foot cream anytime soon! I'm enjoying my tropical Christmas, baby! indeed, winter brings too many woes, aside from being the flu and cold season, it also is the season where we have to load ourselves with more moisturizers and creams. My mom would love to have these products from Zim's. She's been complaining a lot lately about joint pains and what not. It would have been much harder for her if we were in a country with four seasons. Foot creams and moisturizers are definitely heaven-sent for cracked feet due to extreme weather conditions. Sounds like a good foot lotion perfect for the wintry months. It's reasonable priced too. I can say that it really make your feet feels good after you apply the cream. I’ll surely need those foot products when I relocate soon. Thanks for the review. I badly need a new product that will heal cracks on my feet. Thank for this sis. Perhaps, I will need that if ever nasa temperate zone ako. But for now, i'll just enjoy the sunshine. My husband could really use the spray for his aching knees.